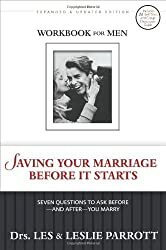 From the New York Times bestselling author and international speaker comes this interactive, practical resource designed to help couples grow closer to each other, and closer to God. 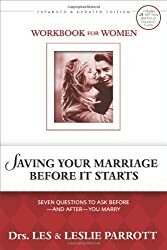 Couples will discuss and reflect on such areas as money, anger, forgiveness, and spirituality, all in an easy-to-use workbook format. 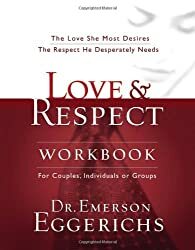 Learn how to share yourself fully with your spouse and express love in a meaningful way. 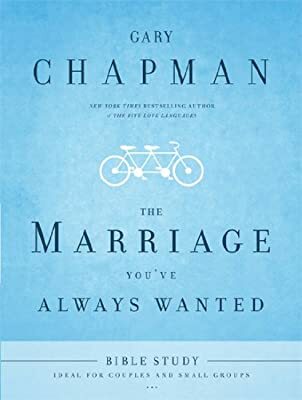 Formerly titled A Couple's Guide to a Growing Marriage. 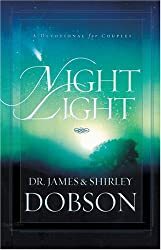 Ideal for personal and group study, and includes an updated resource list at the end of the book.